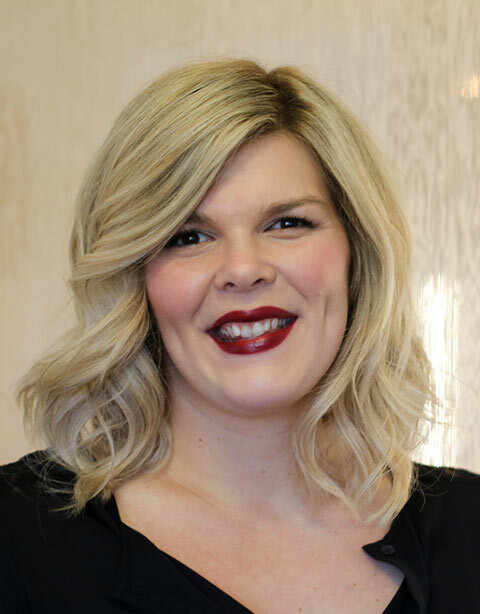 Donna is a highly experienced Senior Stylist and Expert Colorist with education from The Paul Mitchell Academy, Deva Curl’s Cutting and Styling Systems, as well as Brazilian Blowout Keratin Treatments Certification. Donna also specializes in Makeup Application, Custom Hair Extensions, and Special Occasion Hair and Wedding Styles. Donna truly has a keen eye for color, offering a conscious approach to meet your hair goals while staying true to maintaining your hair’s integrity. Donna offers concepts of multi-dimensional color for all shades as well as complimenting her clients looks with chic haircuts and styling techniques. Donna keeps up with the latest hair and makeup trends leaving her results current and impressionable.